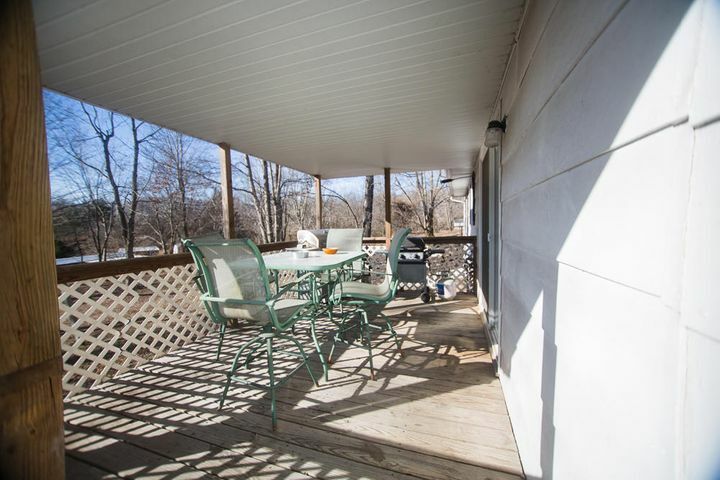 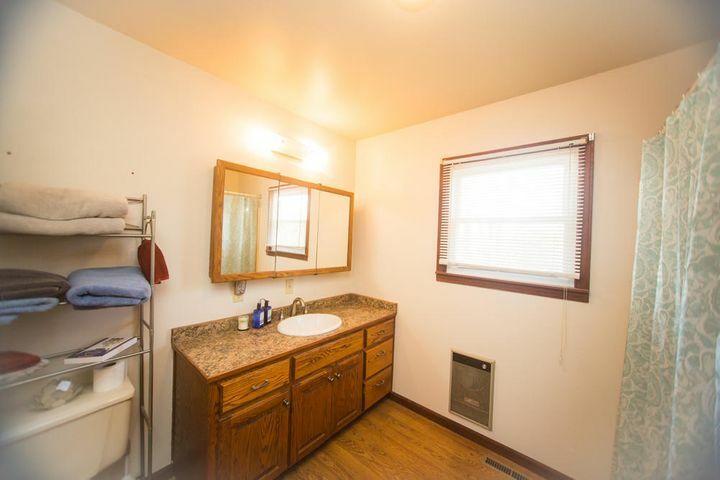 This is a clean, sturdy, and spacious 2 bedroom, 1 bathroom home just outside the city limits of Buffalo. 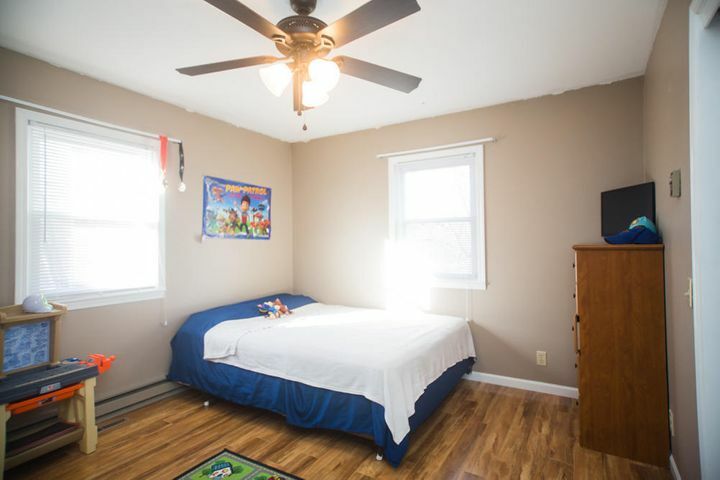 A newer HVAC and water heater run efficiently, and a new roof was installed in 2017. 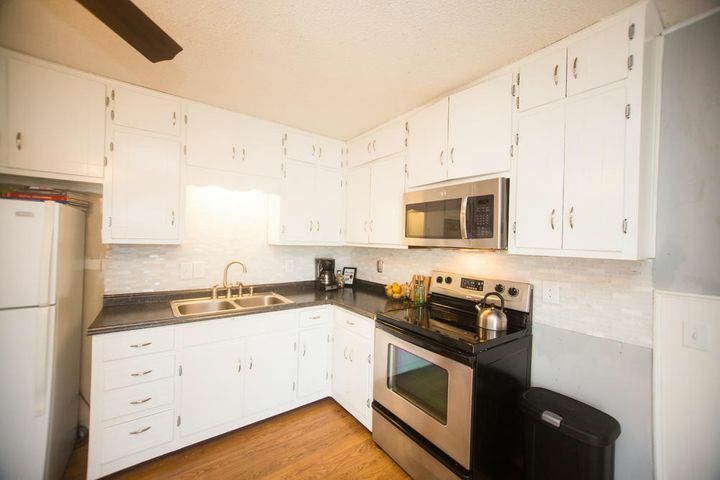 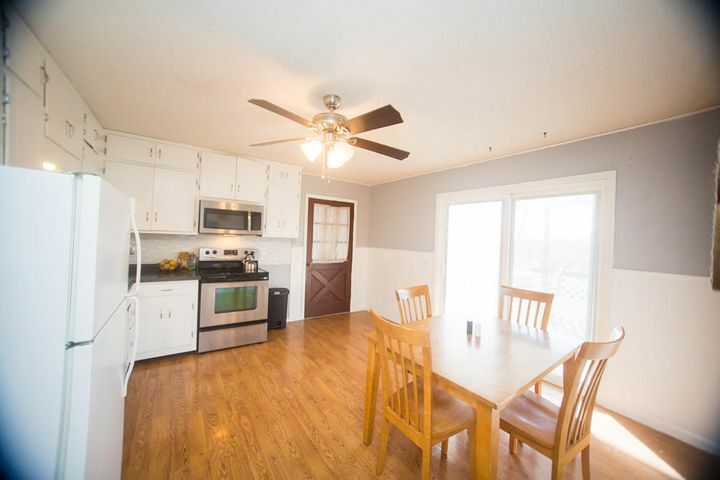 Recent updates have been done to the kitchen which has a large, sliding glass door with built-in blinds (between the glass panes) that leads out to the back porch. 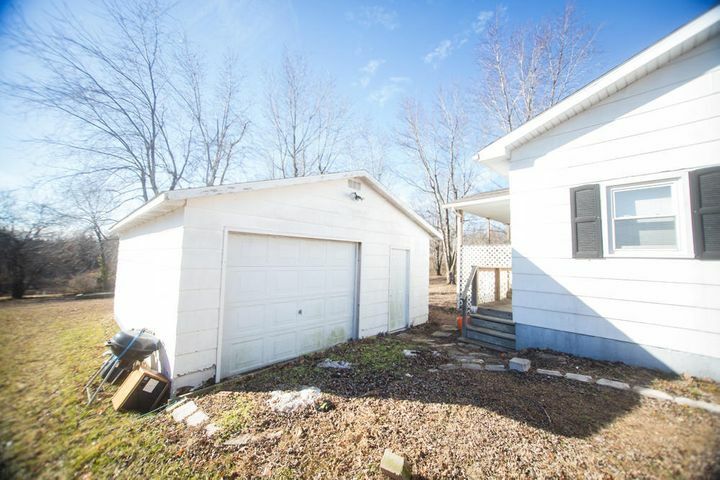 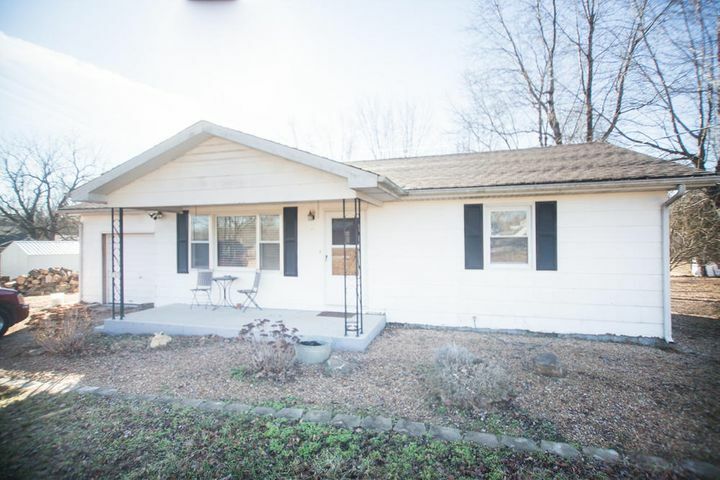 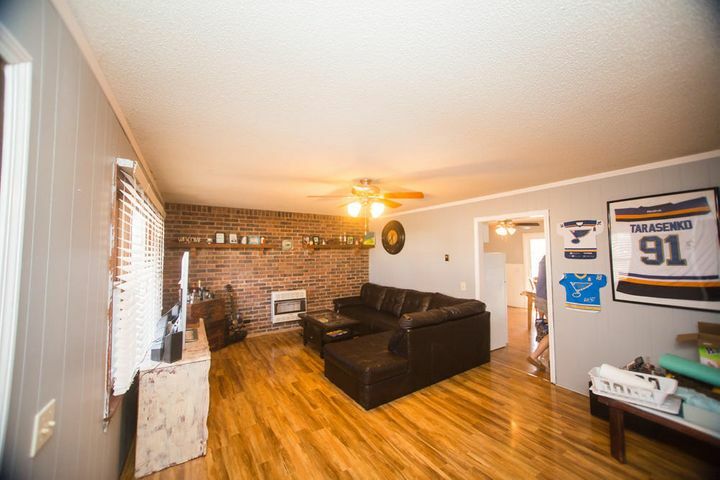 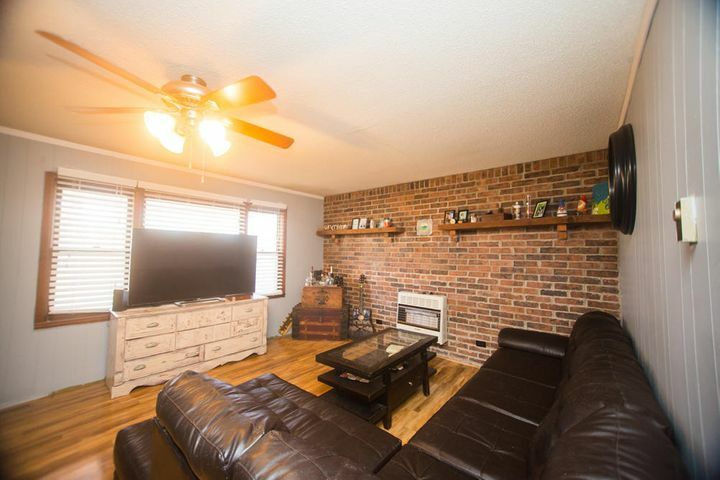 Not only does the property include an attached one-car garage, but there is also a large detached garage and shed. 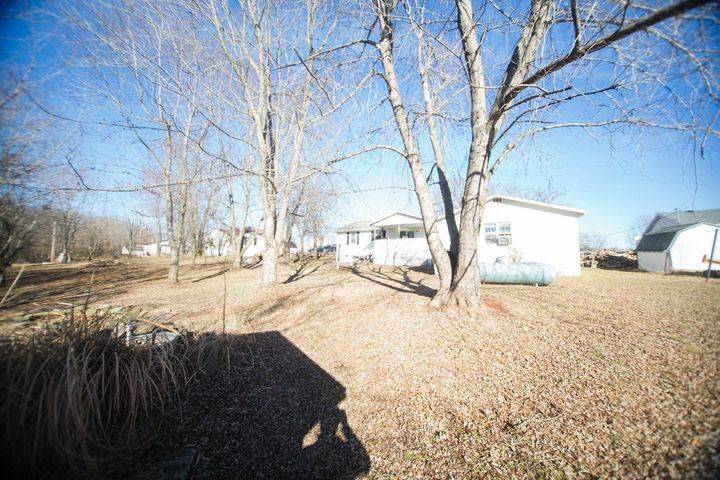 Please provide more information about Listing # 60132375.